I wanted to join in! I was able to attend a few and was enchanted. and attended drum circles after dark. 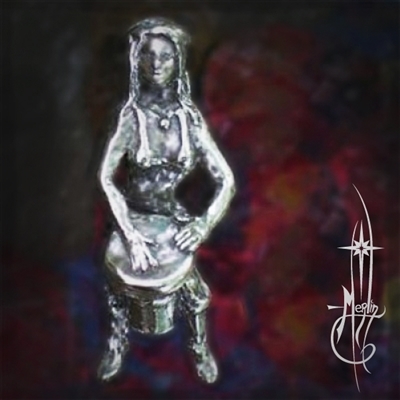 a drum was thrust into my hands and I was hooked! into the fray of rhythm and dance. I found myself being a part of music like I have never experienced before. then Bezel, Night Hawk, Tawny, Kelly and Miguel. always leaning towards the down beat of every manifestation of sound. of a little fellow drumming on a Djembe. or attach to a drum. Man Astride, Amy, and more. components to your charm bracelet hang on a jacket or as a pendant around your neck. rhythm and music in general. you may have something special made! through the Gregorian Chants around the 12th to 13th centuries. symbols were used in conjunction with text to represent pitch. people began to use lines to represent pitch above the text. among those lines to represent pitch. Different numbers of lines were used throughout Europe for different instruments. it became widespread and was the norm throughout Europe by the 17th century. one above and one below the fourth line indicating the “F” on the staff. so that the terms “F-clef” and “bass clef” are often regarded as synonymous. the concert harp and other keyboard instruments. The Bass in many instrumental groups is considered the “floor” of a combo. to powerful and melodic lines. often stretched the edge of the bass. where it seems the bass guitar is playing duet with the lead. 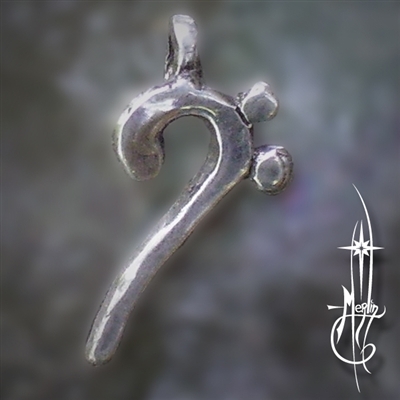 I have created the Bass Clef Amulet. including the top bail for hanging on a chain or cord. 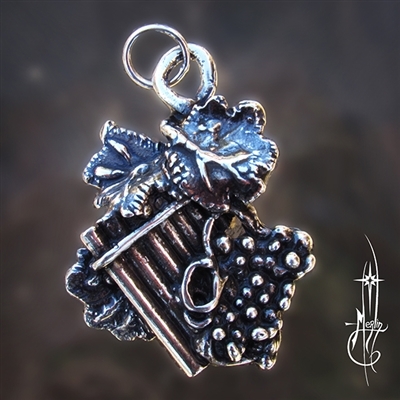 worn as a pendant is a subtle way of indicating your love of music. 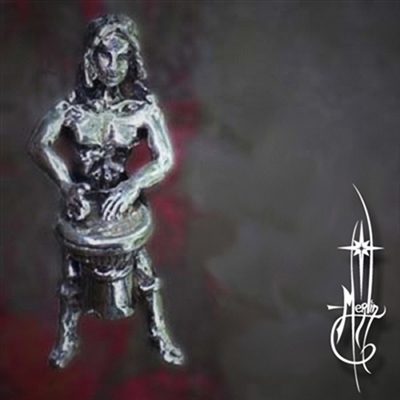 It is also intended as a charm for a bracelet or to be hung on an instrument. the “floor” if you will. an innovative way to help and support others grow in their own expression. One may reach beyond the expected into the realms of innovation. 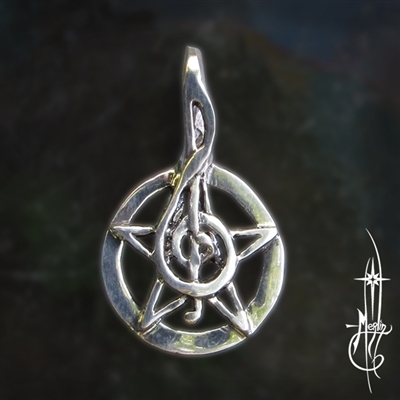 To get your Amulet, please visit my Bass Clef Amulet Page. 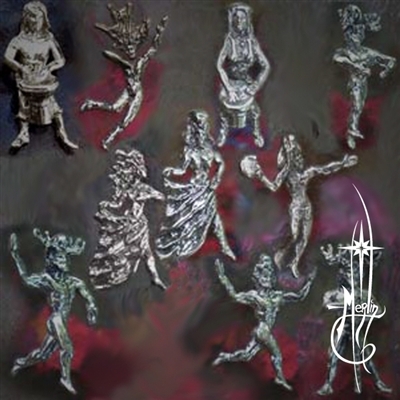 Brand New from Amulets by Merlin! 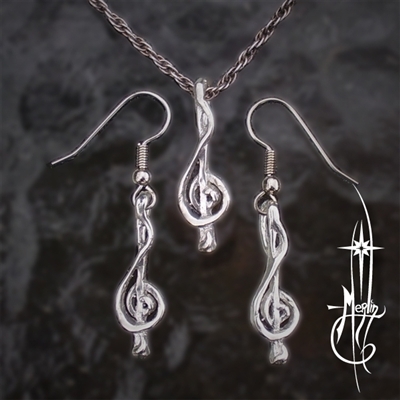 musicians and lovers of the musical arts: The Treble Clef Collection from Amulets by Merlin. 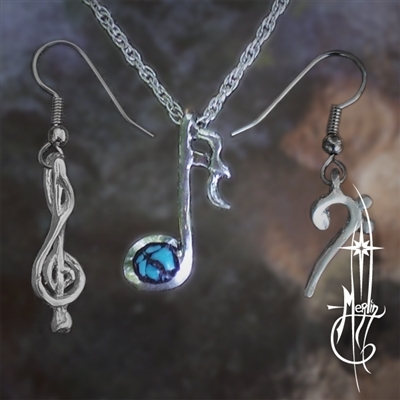 A pendant and earrings of the Treble Clef to adorn the musician in your life. More about the Treble Clef is written in my earlier blog (the pendant and earrings are available separately). for patiently teaching you what the treble clef is! these three dimensional Treble Clef Earrings have a bail behind the top loop. These small pieces are a great way to celebrate your love for music! Available in a variety of chain length to customize your music collection. 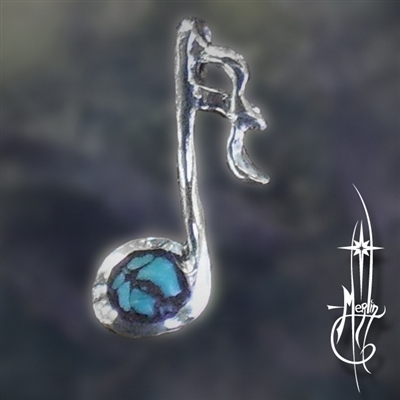 More musically inspired jewelry may be found in my Music Collection page.